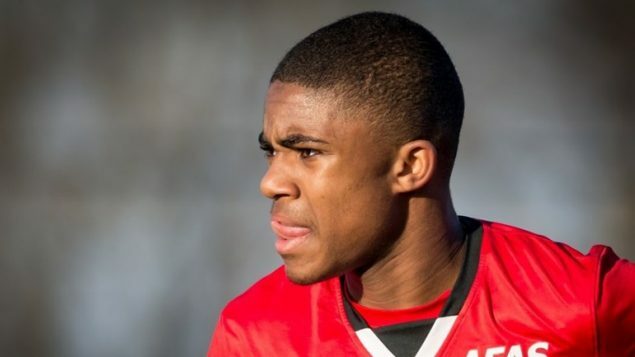 AZ Alkmaar star Myron Boadu admits he almost ended up switching to Arsenal back in 2016, but in the end decided to accept an offer from his side, where he thought he’d get more chances. Speaking to the Dutch outlet Elf Voetbal, Boadu confirmed that he had the opportunity to join the Gunners a couple of seasons ago when he would’ve been just 15 years old. Far from having second thoughts, two years later, Myron is still convinced he made the right decision. Playing senior-team football, Boadu has three goals and two assists in six matches for Alkmaar. Arsenal creative midfielder Mesut Ozil has emerged as a target for the Turkish giants Fenerbahce, according to recent reports from Turkey. Former Germany international player has overseen a slow start to the new campaign at Arsenal and has already seen his future at the Gunners come under scrutiny, with Fenerbahce allegedly interested in recruiting him. It’s stated by the Turkish outlet Fotomac, as quoted in a report from talkSPORT, that Fener have identified Mesut Ozil as a viable target as they aim to reinforce their creative options. In the back-end of the previous season, Ozil put pen to paper on a lucrative fresh contract at the Emirates Stadium but has since struggled to make an impression on the pitch, leading to yet more criticism from elsewhere. 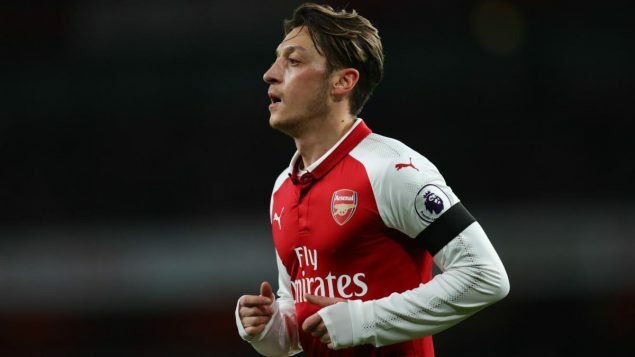 It’s reported that Fener are confident about their opportunities of convincing Mesut Ozil to switch the Premier League for the Turkish Super Lig, with £42 million quoted as a possible transfer fee. For now, however, the 29-year-old star will be focusing on the task at hand with the north London giants as they look to develop some consistency in the Premier League. 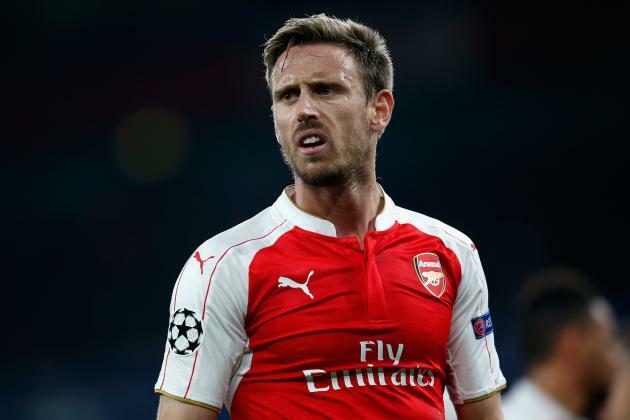 Arsenal’s Nacho Monreal and Liverpool’s Alberto Moreno are reportedly under consideration by the La Liga outfit Barcelona as the Spanish giants seek a back-up left-back to Jordi Alba. French star Lucas Digne’s summer move to the Premier League side Everton has left Barcelona short of variants at left full-back, and the Catalan giants are believed to be interested in bringing in another player in that area of the field. According to the Spanish nationwide daily sports newspaper Mundo Deportivo, Blaugrana have identified Arsenal’s Nacho and Liverpool’s Alberto as potential options as they face uncertain futures at Gunners and Reds respectively. Monreal will see his current Gunners deal expire at the end of this campaign, while Moreno has fallen out of favour at the Reds, and both are said to be open to returning to La Liga this summer. Alberto’s contract at the Reds will also expire next summer, meaning that Ernesto Valverde’s side would be free to approach either player at the start of 2019. This season, former Malaga player made 3 Premier League appearances for the north London giants and netted 1 goal.